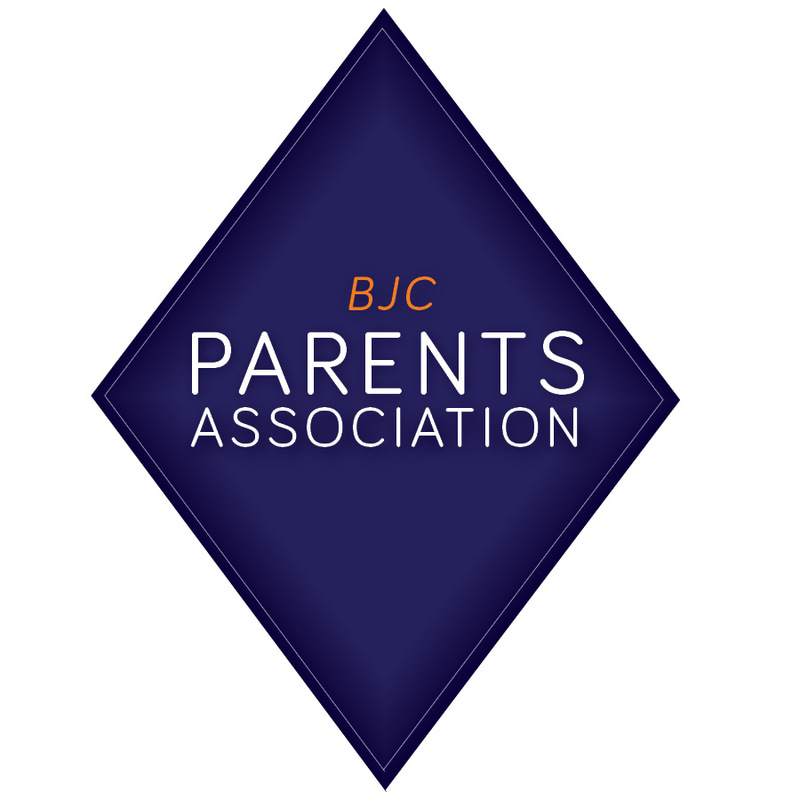 Stay connected with your college student whether you live across town or across the country by joining the Brody Jewish Center Parents Association! The Parents Association is a great way to ensure that your student is connected with the Jewish community on campus and to help build a secure and vibrant Jewish environment. Are you or your spouse UVa alumni? • Brody Jewish Center T-Shirt for parent, too! You're welcome to join Parents Association at any level you feel comfortable. Please read the descriptions on the right, and choose whichever level works best for you and your child.